Every employee has a mobile device in their hands with the equivalent computing power of a desktop from a few years ago. Why aren't businesses harnessing that power to do more than check email and calendars? 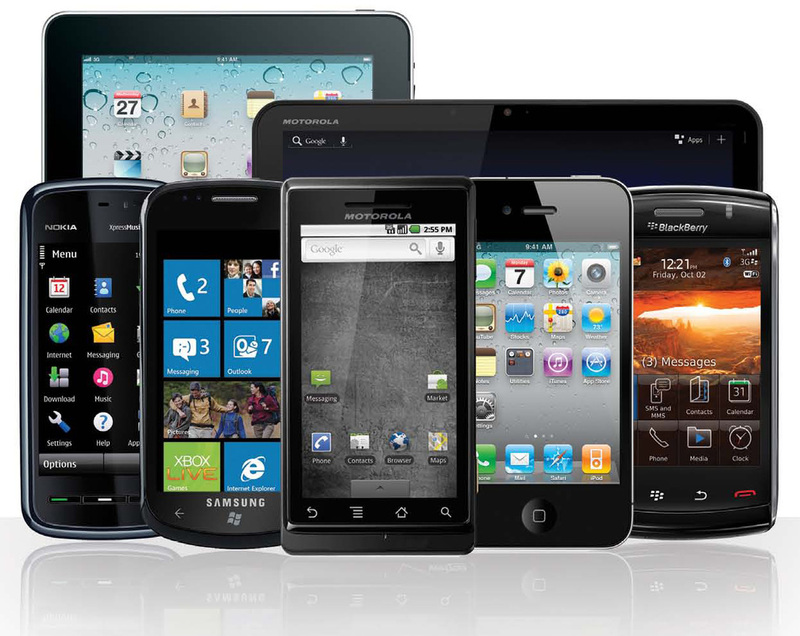 Read more to find out how novel use of mobile devices and applications can help your business. Online presence can make or break a business. 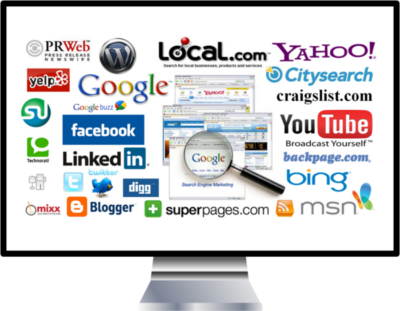 Exceptional online presence will increase traffic to your website and ultimately drive business to your company. While an incomplete, incorrect, or negative online presence can damage your reputation and reduce sales for your business. Hiring a consultant to manage your online presence will allow you to achieve the best results while focusing on your core business. Read more to hear about online presence management can help you. Internet of Things is simply many devices that contain sensors that collect data with the ability to communicate with each other. These devices could be cameras, appliances, light bulbs, wearables on humans, and any other object that can measure something and communicate that information. With a variety of sensors all communicating information together, new or improved capabilities to track behavior, enhance situational awareness, or automate processes become possible. This is an emerging area that brings with it the promise of new business models, improved business processes, and cost reduction. Read more to discover how the internet of things concept can assist your organization in reaching their goals. As mobile devices get more sophisticated and wearable devices (i.e smartwatch, fitness bands, smart glasses etc) becomes more prevalent, there are new and innovative ways to win your legal cases. DAF Technologies provides litigation support, expert witness, and patent claims analysis in the areas of electrical engineering, wireless, cellular, mobile devices, signal processing, and internet technologies. 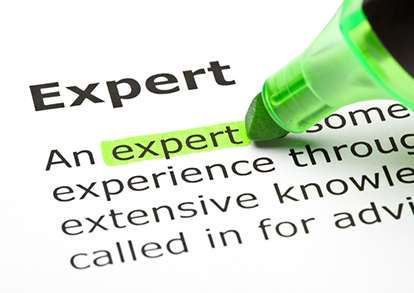 Leverage the years of training and expertise of our experts for your next case. Read more to find out how DAF Technologies can help you win your next case.